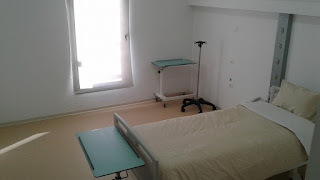 The medical department of the International Polyclinic Djerba, located on the ground floor of the clinic includes 8 single rooms with accompanying, and 8 doubles. 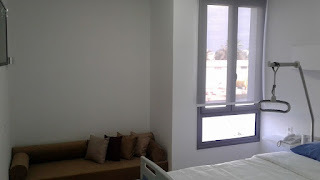 A patient, if desired, can of course benefit from one of the suites on the 1st floor, overlooking the sea. 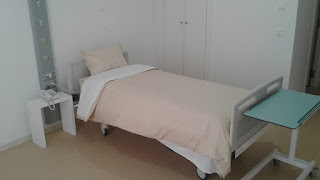 Some rooms are for pediatric admissions. 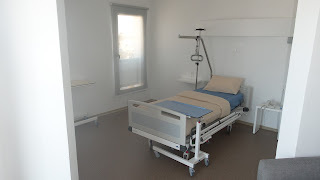 The crew care of our health service consists of professional, experienced, welcoming, friendly, smiling, always ready to meet the needs of their patients.